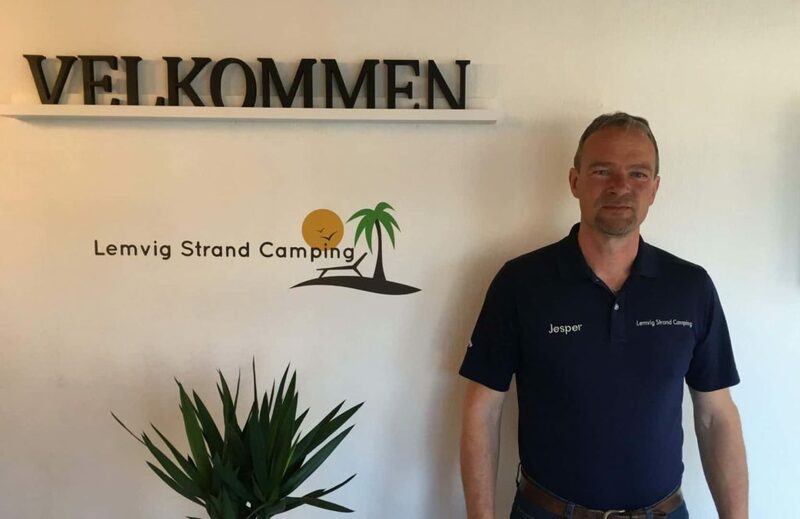 In 2016 Lemvig Strand Camping is taken over by Jesper & son Peter. Both have experience in the camping business. Jesper has owned Tarm Camping for 13 years and Peter have been a part of Tarm Camping for 6 years. Peter has afterwards gained experience at Ribe Camping.